PARIS -- Faurecia says it hopes to outperform the market in 2019, even though it expects automotive production in general to be slightly negative this year. Faurecia reported full year 2018 operating income rose 10 percent to 1.27 billion euros ($1.44 billion), while its operating margin rose 50 basis points to 7.3 percent of sales. Faurecia also raised its dividend by 14 percent from last year to 1.25 euros. "In 2019, in a very uncertain environment, we assume that automotive production will be slightly negative," CEO Patrick Koller said. "In this context, we are committed to further demonstrate the resilience of Faurecia. We will outperform the market and maintain strong profitability and cash generation," he added. For this year, Faurecia forecast an increase in its operating income and an operating margin of at least 7 percent. 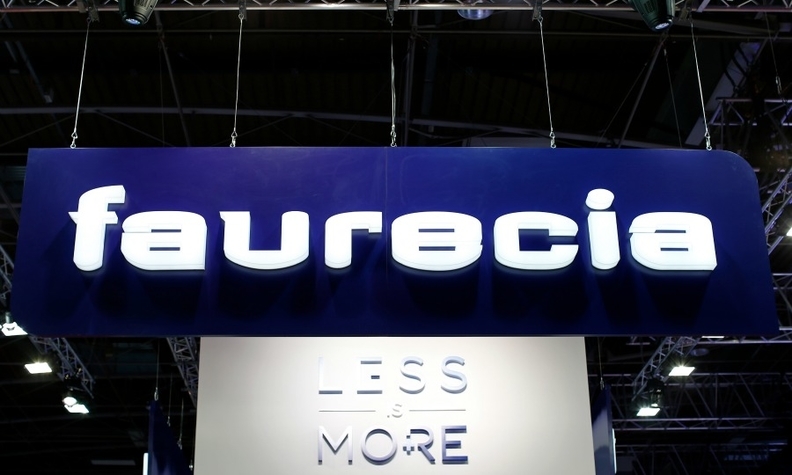 Faurecia is in the process of completing its acquisition of Japanese car navigation system maker Clarion for around $1.3 billion, and the supplier said it hoped to close the Clarion deal during the first quarter of this year.